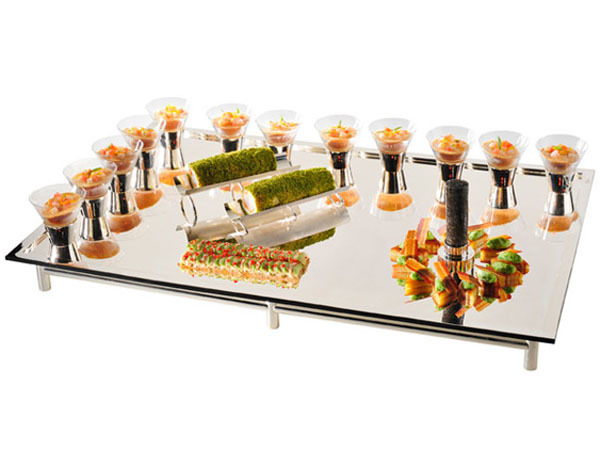 The Bocuse d'Or is the world's most prestigious culinary competition, which takes place at culinary tradeshow SIRHA in Lyon every year. For this year's event, chefs were challenged to create a meat platter, 14 fish plates, and an improvised side dishes featuring produce they had gathered the night before. 2013's winners are French chef Thibaut Ruggeri (gold medal), Danish chef Jeppe Foldager (silver) and Japanese chef Noriyuki Hamada (bronze). Hamada's victory marks the second time in the event's history that a non-European has made the final three. Homebuildlife subscribers can see our full coverage from SIRHA next week.